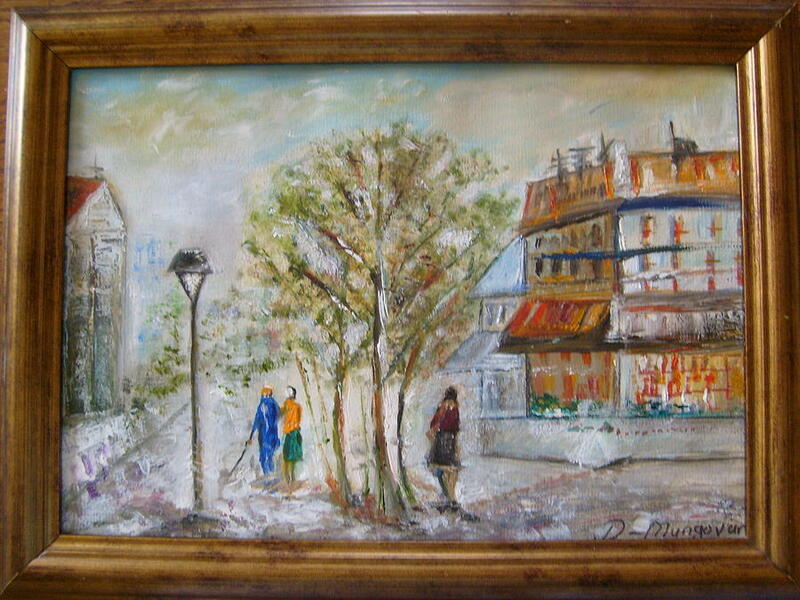 Parisian Walkway is a painting by Deirdre McNamara which was uploaded on January 15th, 2010. Its lovely painting. I love it . Keep up beautiful art .